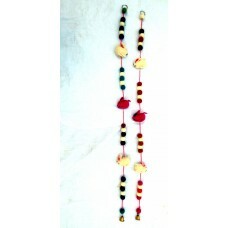 Bird Wall Hanger is hand made product. It is made wool. It is available in different colour. 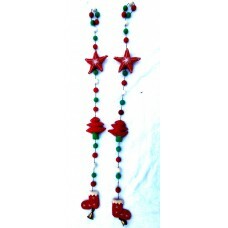 it is 1..
Christmas Hanger is one of the most popular design in Nepal Mithila Women Handicraft. 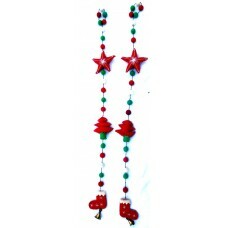 It is one of t..
Christmas Wall Hanger is hand made product. It is made wool. It is available in different colour. it.. 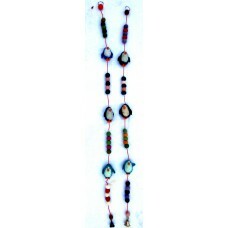 Felt Wall Hanger is one of the best product to decorate the room. There ..
Mushroom Wall Hanger is hand made product. It is made wool. 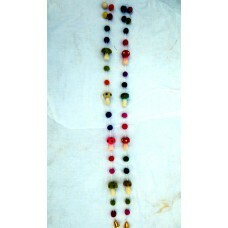 It is available in different colour. 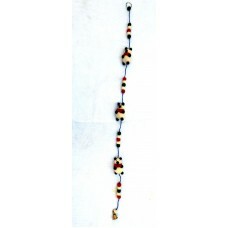 it ..
Panda Wall Hanger is hand made product. It is made wool. It is available in different colour. it is ..
Penguin Wall Hanger is hand made product. It is made wool. It is available in different colour. 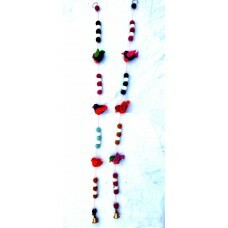 it i..
Rabbit Wall Hanger is hand made product. It is made wool. It is available in different colour. 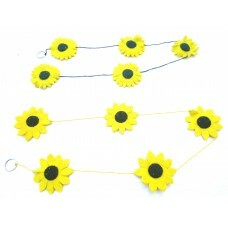 it is..
Sun flower wall hanger is hand made product. 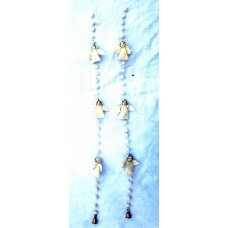 It is made from sheep wool. It is available in assorted..